Readers may use the deck for daily insight, meditation, or to develop their own psychic medicine and power on their journey through the physical and emotional worlds. 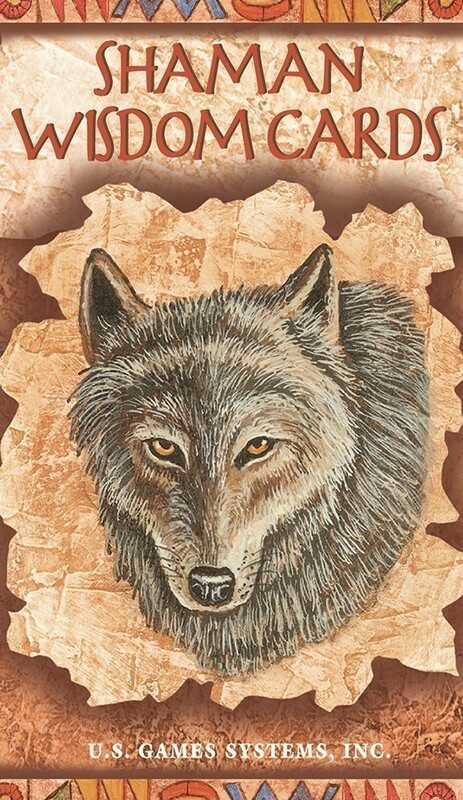 The Shaman Wisdom deck has 65 cards divided into trees, moons, stones, plants, animals and directions. Cards 1–12 represent the twelve moons, or twelve astrological months of the year. The accompanying booklet gives the dates of the moon period with a short description of the cards’ intent. The next twelve cards depict the 12 animal sisters; animals such as the eagle and the buffalo that are considered spiritual helpers. 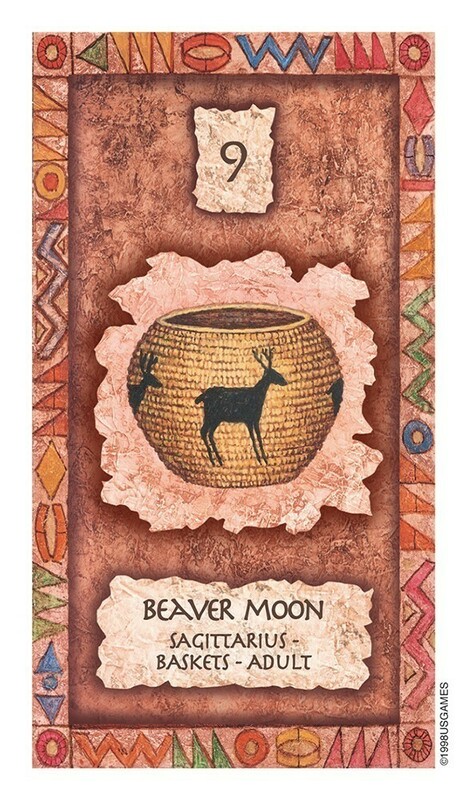 There are twelve cards that relate to plants, twelve trees, ten sacred stones, and seven great directions honored by North American Indians and Shaman worldwide. The 60-page booklet offers multiple ways of working with the Shaman Wisdom cards. I feel that these cards have great power. Used with humility and respect, they can be a true tool of empowerment and transformation. The Shaman Wisdom cards, by Leita Richesson are, by far, the best divination deck I have ever used. The cards are uncannily accurate and address the question/concern in a healing way, not just matter-of-factly. 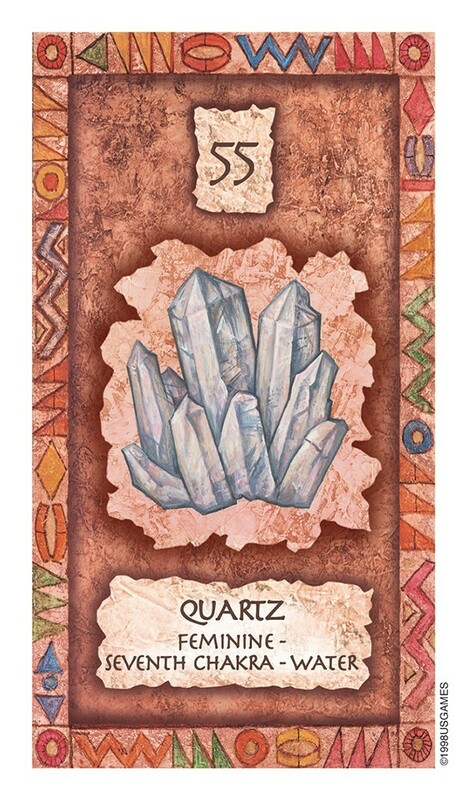 The cards also help the querent to grow through personal transformation. The deck is not based on the Tarot. Instead, it is numbered and divided into trees, moons (astrological signs), stones, plants, animals and directions. It's based on the Native American Shaman construct. There are 65 cards and an optional prayer to recite before starting. The enclosed pamphlet includes innovative spreads including the two-card Pole Spread, the three-card War Path Spread, and my favorite, the three-card Sacred Path spread. I find the deck very adaptable to innovation and I have successfully used spontaneous spreads. I was amazed to find that the number correlation of the cards had an easily discernable significance. At least for me, it was easier with this deck, as opposed to the Cartouche or Daughters of the Moon (two of my favorite decks). The deck itself is very soothing. 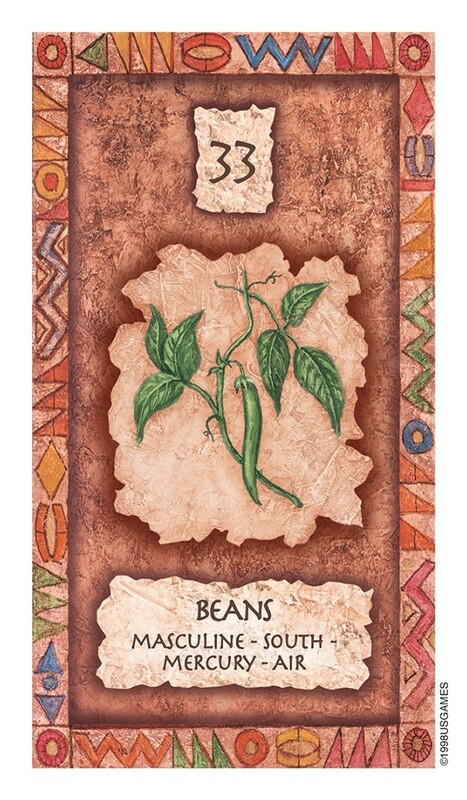 The cards are a light Earth color with a Native American motif border and a picture of the object done in muted colors. You can easily slip into a light meditation just by shuffling the deck! The message of each card is multi-dimensional. The layered meanings relate to your "medicine" or blessing/lesson of the card, the element's traditional usage, and advice or warning. The reader is discouraged from engaging an "ill-dignified" approach to an upside down card. Each card is feminine or masculine, has a direction, an element and a planet. But some also have a chakra, some have two directions, and some are both masculine and feminine. The other wonderful thing about this deck is that it can be used as a learning tool for those unfamiliar with Native American cosmology. I have been using the card a day method and learned a lot about myself, Native American cosmology, and shamanism. This deck has an amazing vibration. It's as though there's a luscious mellow aura surrounding the cards. In summary, this is a very spiritual deck that is truly special!